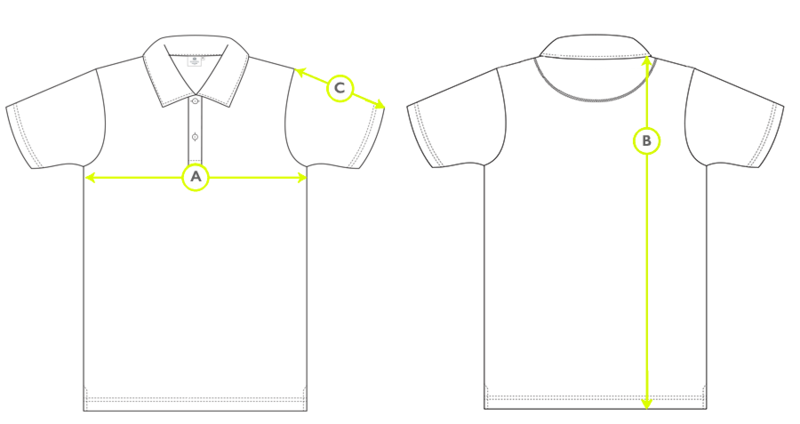 This smooth, light jersey polo shirt uses the same 100% long-staple cotton fabric as our T-Shirts. 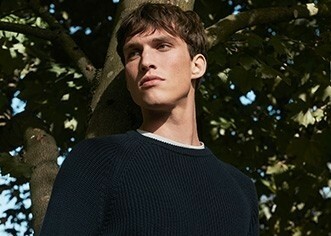 It is pared back to the essential details, offering a sophisticated take on a laidback style. Just like all Sunspel's polo shirts since we began making them in the 1950s, the focus is on comfort, fit and softness.